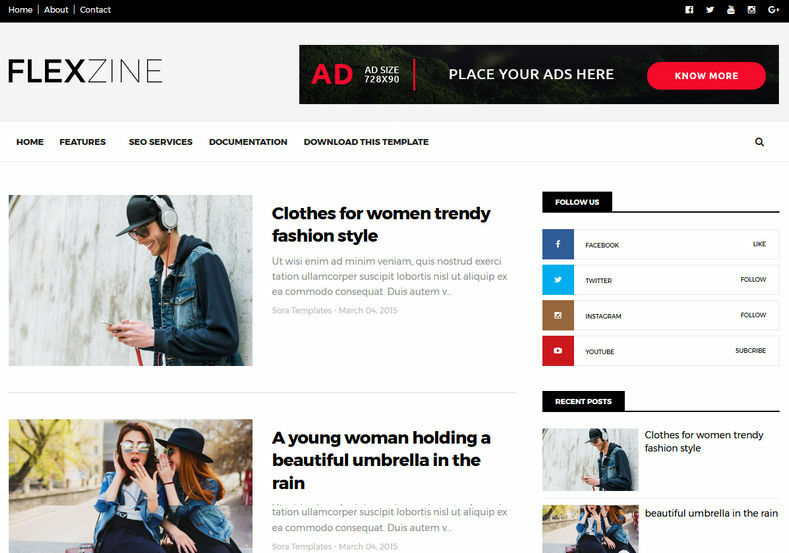 FlexZine Blogger Template is a modern crafted premium and highly customizable Blogger Theme which can be used for every type of niche and looks awesome on mobile and tablet devices. We have included a documentation folder to describe the file structure and customization. If there is something that you would like to know then we are happy to help you out.